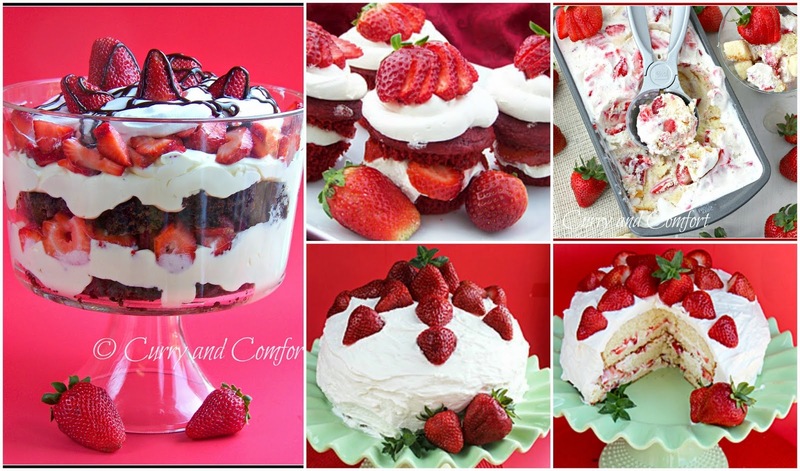 Strawberries, cream/ ice cream and cake/brownie.....you can't miss out on any of these light and refreshing desserts! Happy National Strawberry Shortcake Day! What a way to celebrate!!! Gorgeous! I'd be happy with either of these!